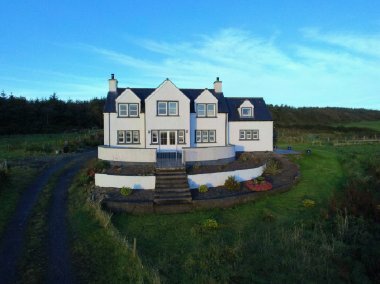 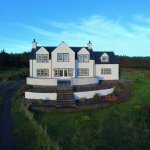 Knockinaam House is an ideal coastal retreat in a secluded peaceful location, in 3 acres of its own ground. It is situated in the lee of Knockinaam wood, with uninterrupted views over rolling farmland and the Irish sea beyond. 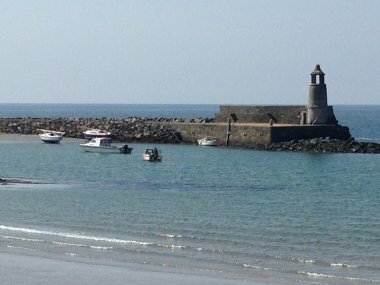 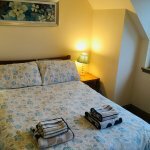 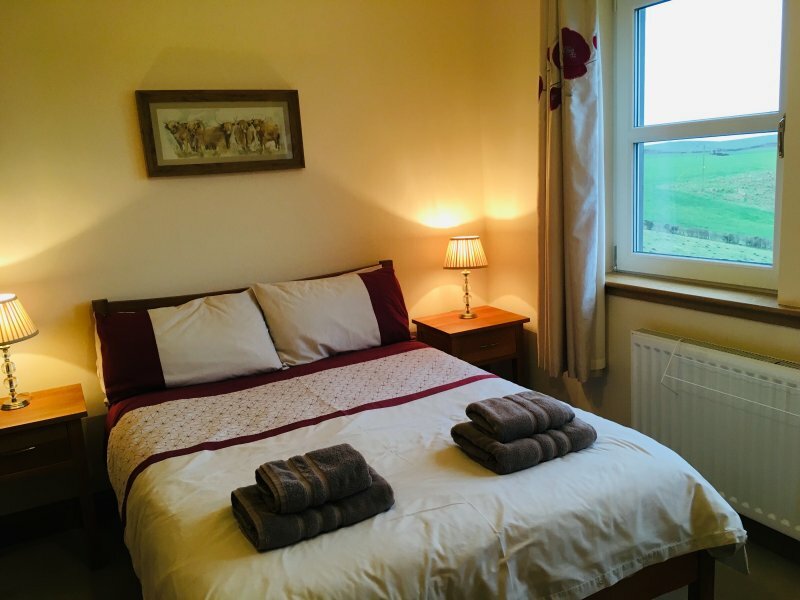 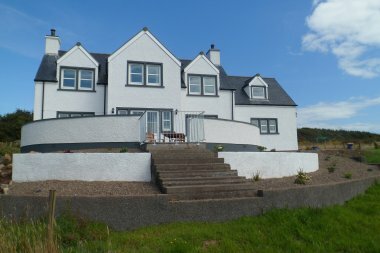 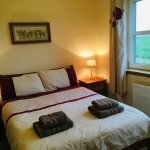 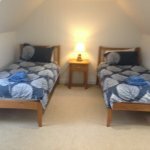 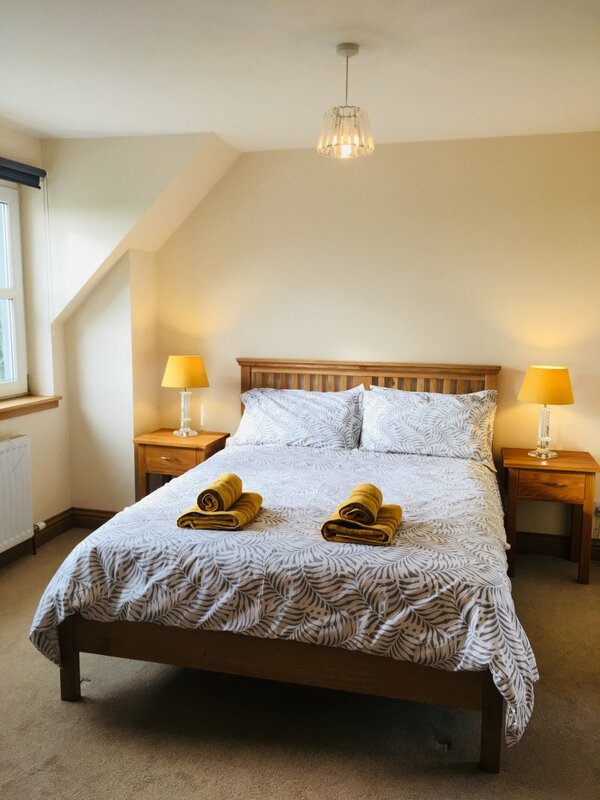 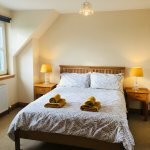 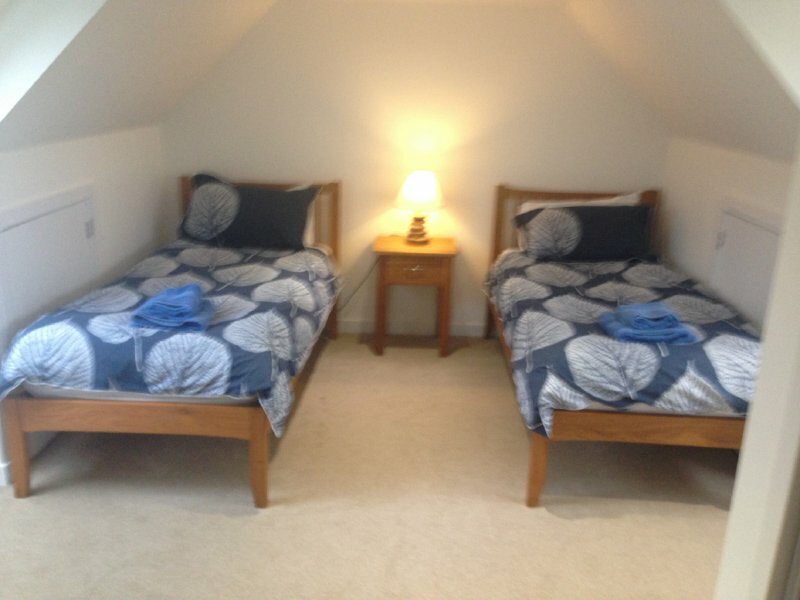 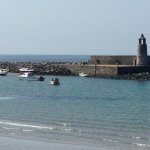 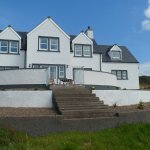 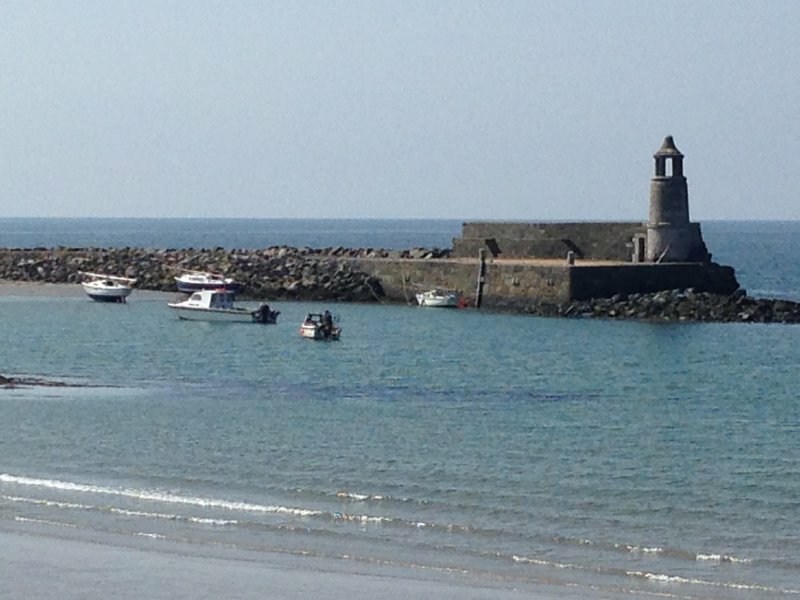 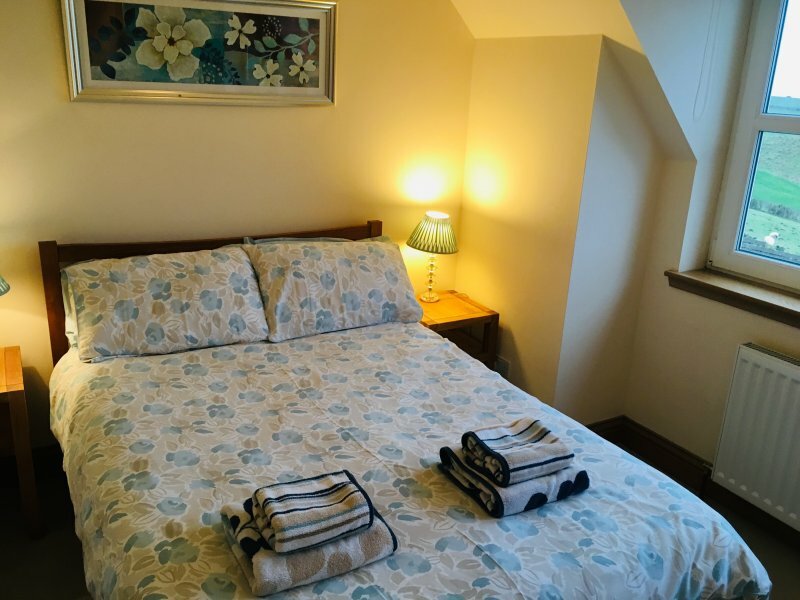 It is in the enviable position of offering the best of both worlds, only 5 minutes drive from the picturesque village of Portpatrick, with its fine selection of pubs and restaurants, many of which serve food all day, and then able to return at the end of the day to the peace and quiet of your country cottage. 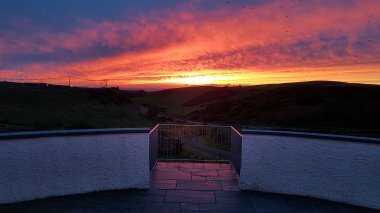 If you are lucky, you will witness amazing sunsets from the west facing patio or dining area. 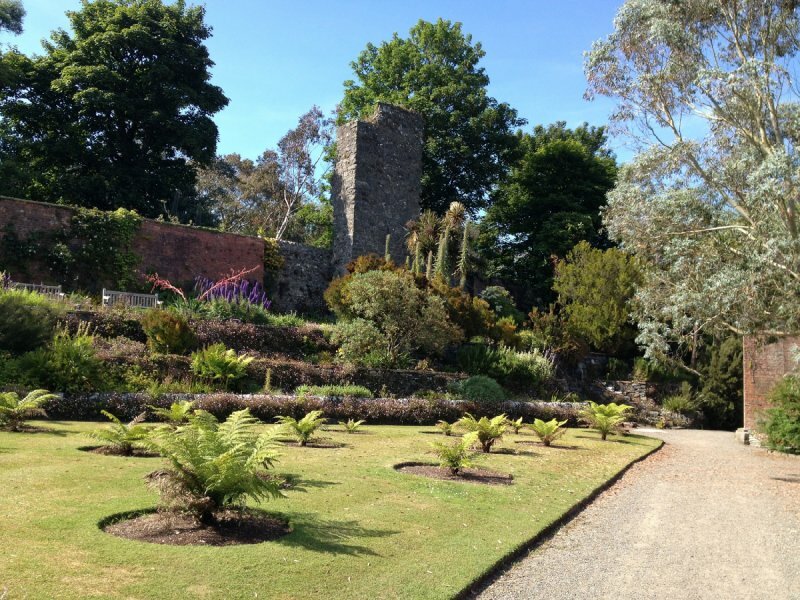 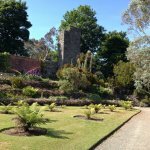 There is also an abundance of wildlife within the grounds of Knockinaam and the surrounding area. 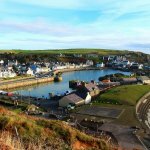 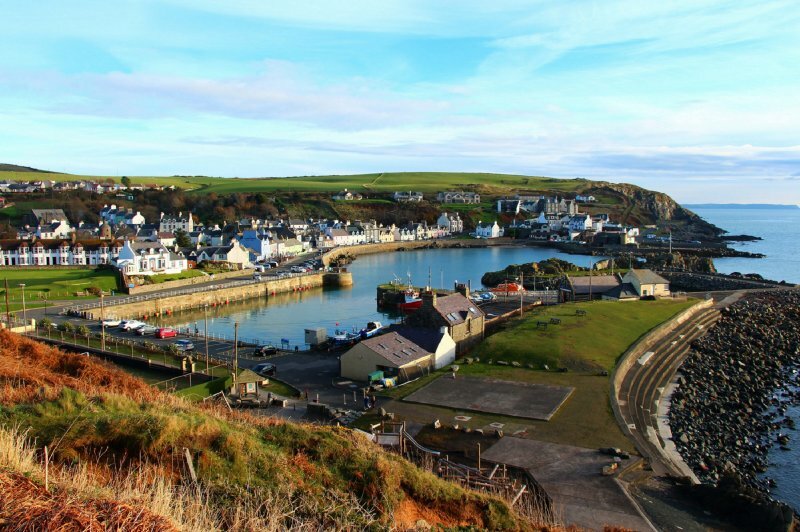 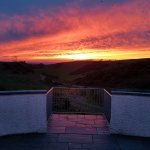 Portpatrick is the starting point for the Southern Upland Way, which offers breathtaking views from the clifftop path, there is also a putting green and you can charter a boat for fishing or sightseeing trips. 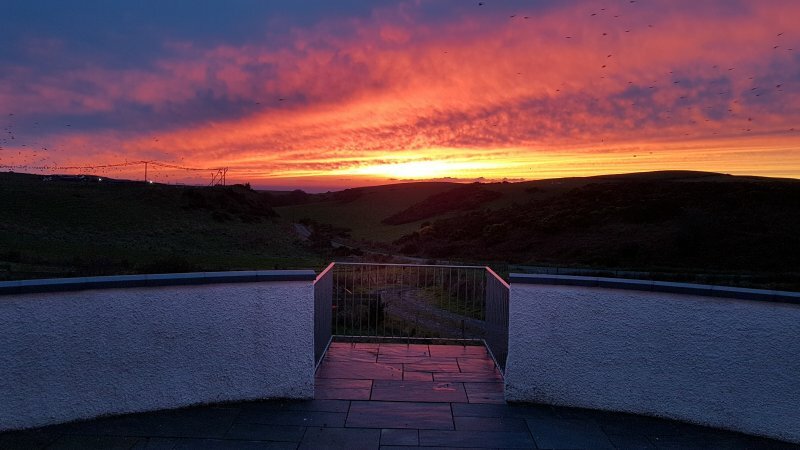 The Mull of Galloway Lighthouse, the most southern point in Scotland is well worth a visit with its RSPB reserve and Gallie Craig tearoom - 25 minutes drive, it was also the setting for Gerard Butler's film The Vanishing and it is the staring point for the Mull of Galloway Trail, a coastal footpath to Stranraer.